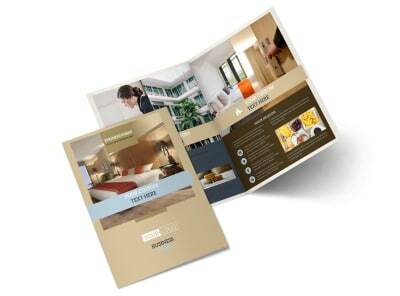 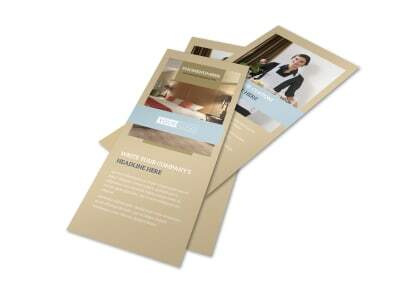 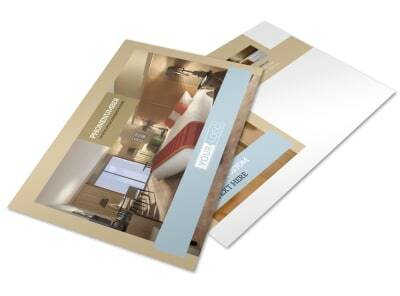 Customize our Hotels Postcard Template and more! 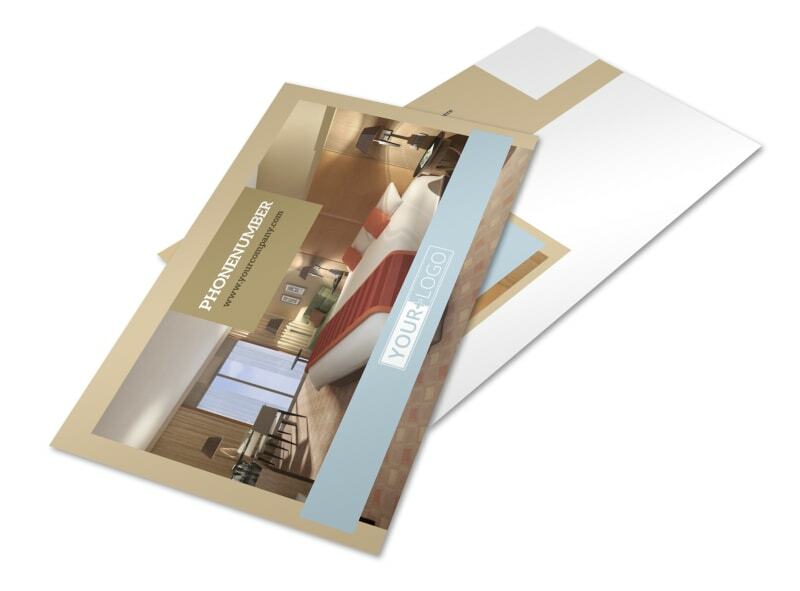 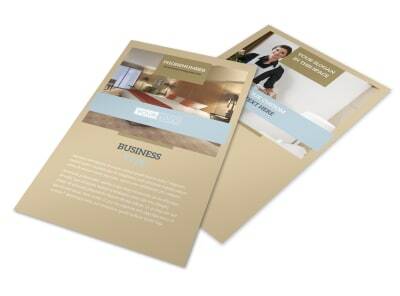 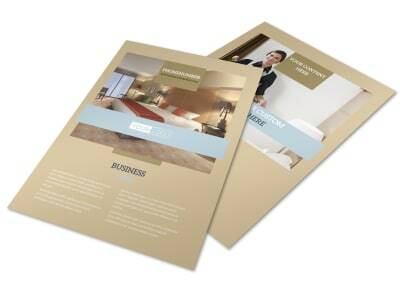 Extend a special offer to former patrons or market an upcoming special with hotel postcards you make yourself with our editor and templates. 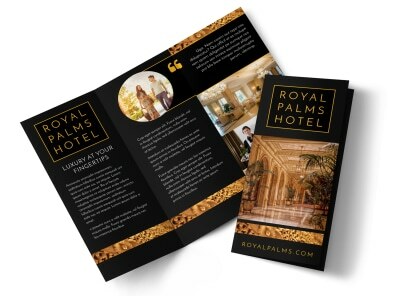 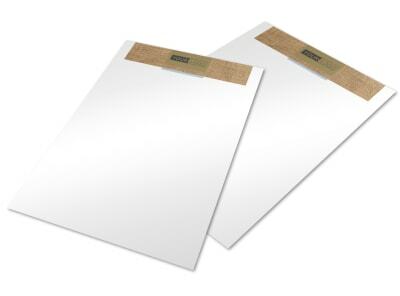 Pick a template and layout, customize it to the hilt with photos, artwork, graphics, and text, and then print from anywhere or let us print your postcards for you. 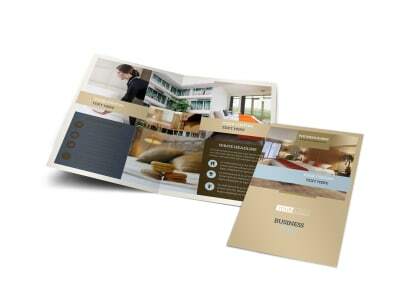 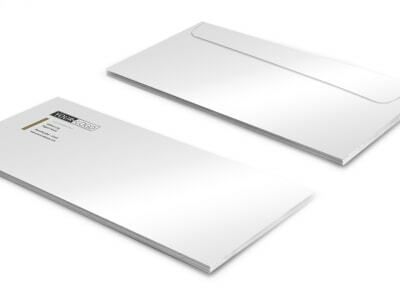 Get busy with your impressive postcard design today.